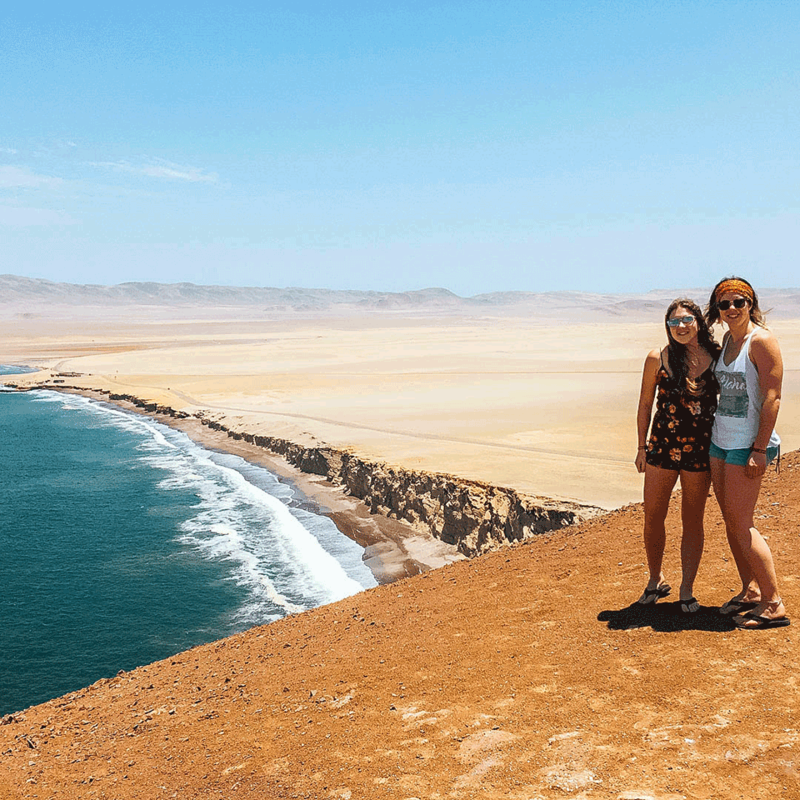 Paracas, Peru: Our 2019 detailed guide from how to get there, where to stay, how to book the Ballestas Islands and much more! Paracas is a beautiful small town by the sea. Located 4 hours South of Lima, Paracas is drenched with sunshine all year round. Home of the Paracas National Reserve, which includes one of the biggest protected deserts in the Americas as well as the Ballestas Islands, also known as “poor man’s Galapagos”. How to get to Paracas – Compare transportation options. Must do in Paracas – A list of the most popular activities for travellers. Must see in Paracas – The sights you cannot miss. Paracas safety tips – Safety issues to be aware of. Where to stay in Paracas – The best hotel/hostel options. Photo Gallery – The best hotel/hostel options. Paracas is approximately a 4-hour drive away from Lima. There are many public bus companies operating the Lima to Paracas route. The only problem is the headache you will have trying to compare prices and after you choose one, having to find the companies terminal since there is no central bus terminal. Peru Hop busses offer comfortable and a safe trip, with free pickups and drop-offs being included for free. There are also free additional stops and tours on the way to Paracas which will make your trip much better! 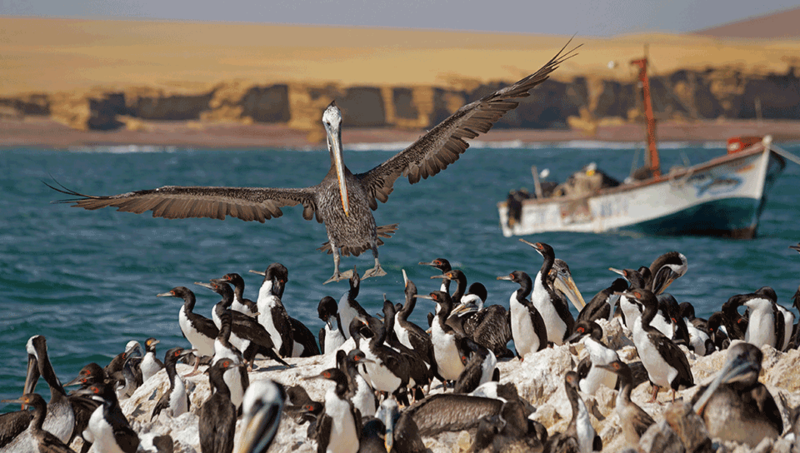 Paracas National Reserve Tour, free with your Peru Hop pass. Paracas is perfect for all types of travellers. With its relaxed vibes, this beach town has a surprising variety of activities to choose from. The Paracas National Reserve is one of the main attractions here in Paracas. It is the oldest marine reserve in Peru and consists of almost 335,000 hectares of area, with its main function to preserve the marine life ecosystem. You will find many different species of birds here, most sitting on the shore’s edge basking in the sunshine that reflects of the water. This offers some excellent photo opportunities as the desert lands and endless ocean waters provide the perfect scenery to capture that treasure memory on film. Just 45 minutes away on boat from the Pacific Coast lie the Ballestas Islands, also referred to as the “poor man’s Galapagos”. 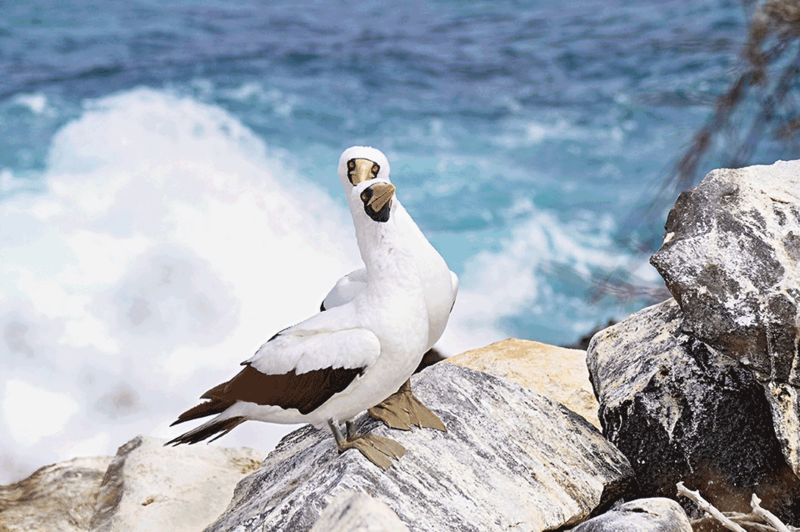 With a tour of these islands you get to see a lot of animals in their natural habitat at just a fraction of the cost! The Ballestas are a must do for all wildlife lovers as they’re home to thousands of birds and mammals including penguins, sea lions, Inca terns and pelicans. The islands are protected, meaning you cannot swim with the animals or walk on the islands themselves, but you will get very close to them by boat. See an interesting exhibition of the evolutionary process of the Paracas culture, textiles, ceramics and reproductions of their daily life at the Julio C. Tello Site Museum. Like mentioned before, this beach has a really relaxing vibe and you will feel it even more while watching the sun set along the Pacific coast. Just grab a couple of beers and enjoy the view. The town has expanded a lot over the last few years as many new hotel complexes open up to accommodate this increase in tourism, but the stunning local beauty has not been affected and if anything, it has only been enhanced. Excellent for:Those who want to avoid large dorms – hotel quite empty apart from Peru Hop passengers. Peru Hop Deal: Up to 60% OFF for Peru Hop passengers. How to Book: Email reservas@grupolosfrayles.com and say you are a Peru Hop passenger. Conditions: Book directly with the hotel and show your Peru Hop wristband upon arrival. Rooms in hostel or hotel depending on availability, but all rooms private and ensuite. Towels aren’t included. 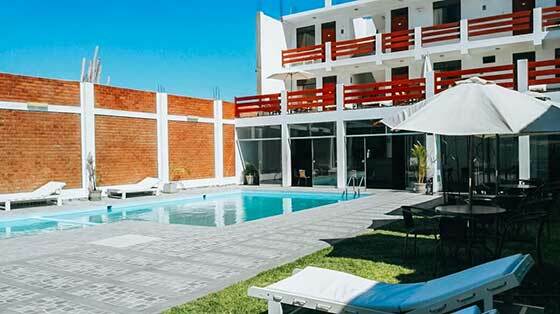 Peru Hop Deal: 10% OFF private rooms. How to Book: Email albertovelarde@hotmail.com and say you are Peru Hop passenger.